In 2012, Bro. Roque Rebito, sm and Bro. 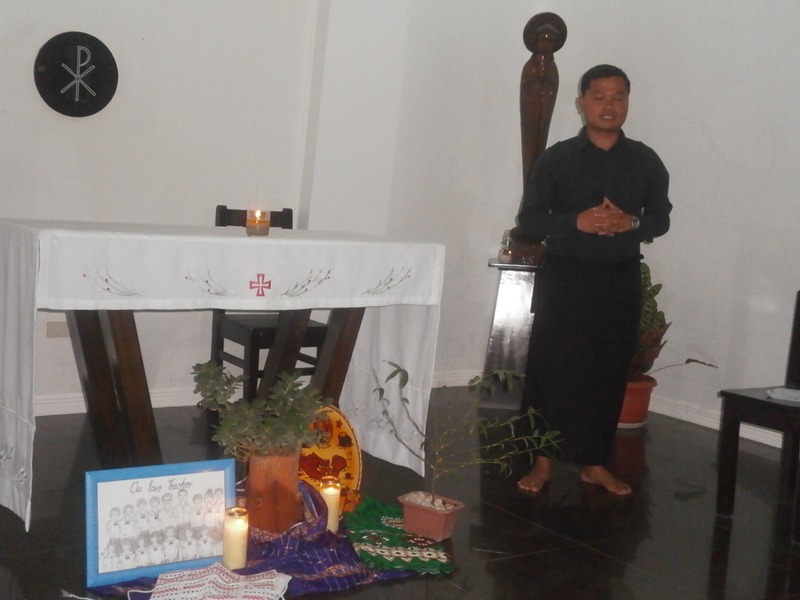 Nino Memorial, sm left for their 2 year pastoral year to Tonga and Ranong, Thailand. They have completed their pastoral year and had returned already in Davao. 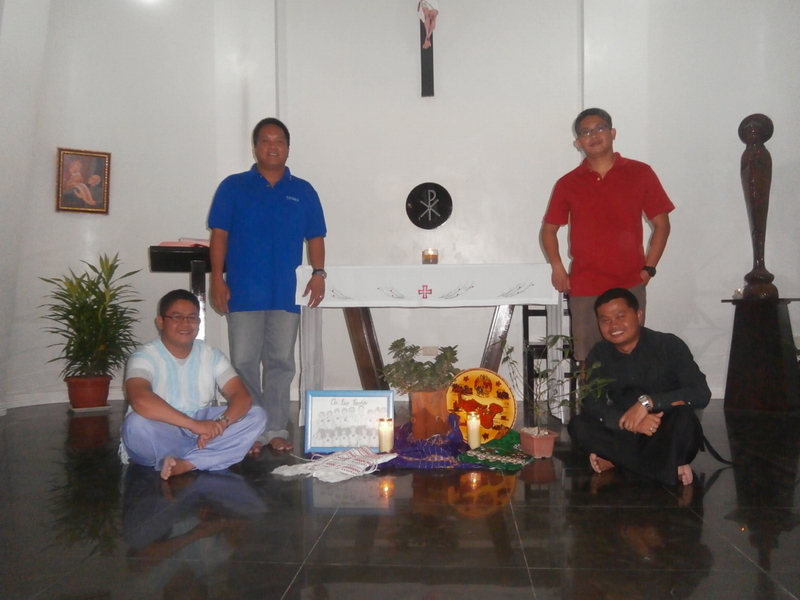 On 2 April 2014, Bros. Roque and Nino were welcomed at the Marist Fathers District House in Davao city. In a simple liturgy, the returning missionaries shared how beautiful, humbling and challenging life in the missions was. In spite of the trials they encountered, they were able to manage themselves and learn to be matured and firmed in facing all the hurdles of the missions. 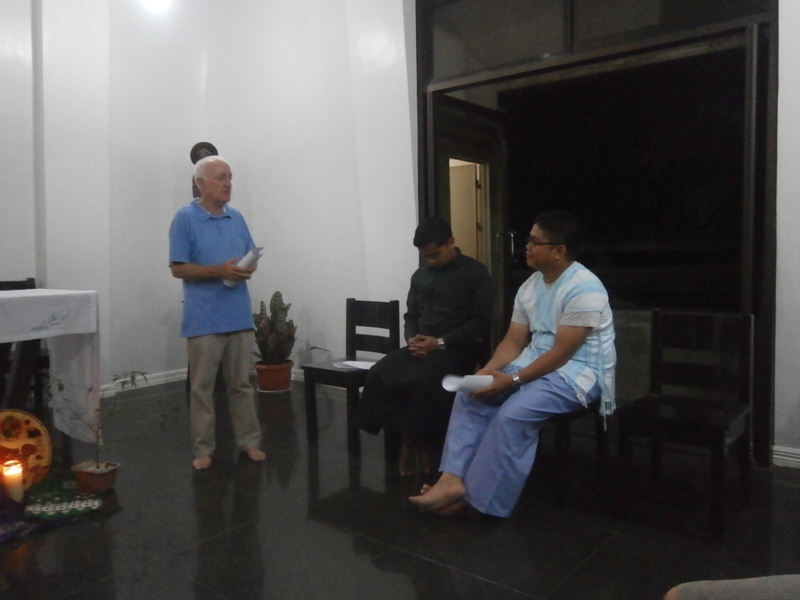 Their experiences will certainly help them in their formation to be an effective and joyful Marist missionaries of the Church. 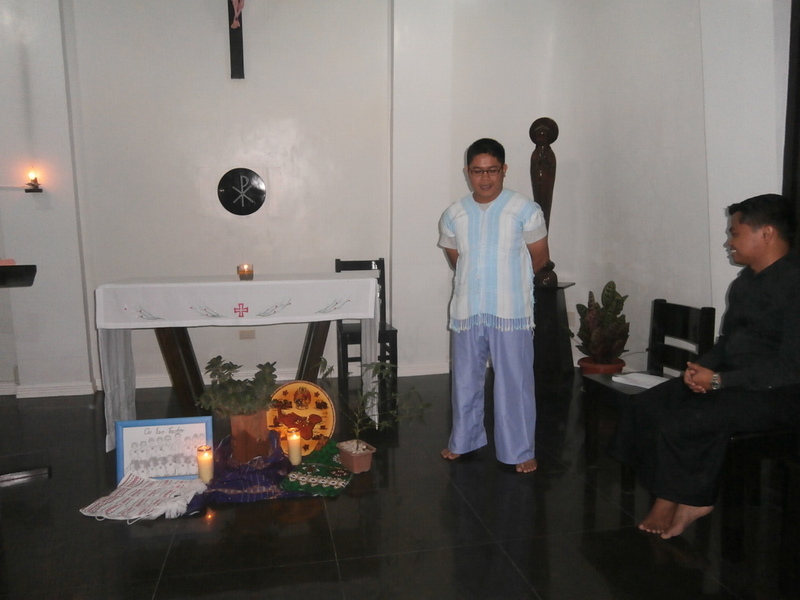 There were grateful to all the people who have been part of their missionary life. To remember the cultural connection they had with their respective countries of assignments, Bro. Roque wore the Tongan attire while Bro.Nino wore a Thai and Burmese dress. They also brought with them tokens and gifts they received from the missions. 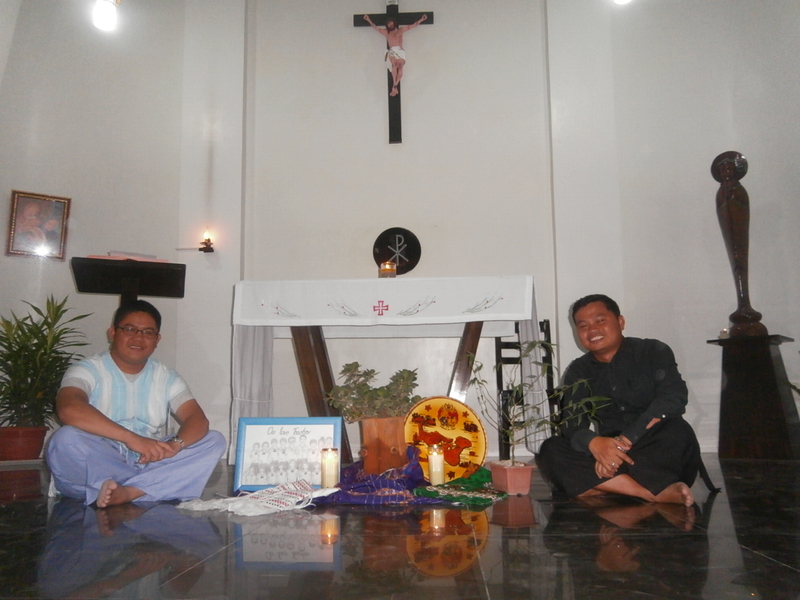 Bros. Roque and Nino will continue their theological studies this June at the Redemptorist Theological Mission Institute. 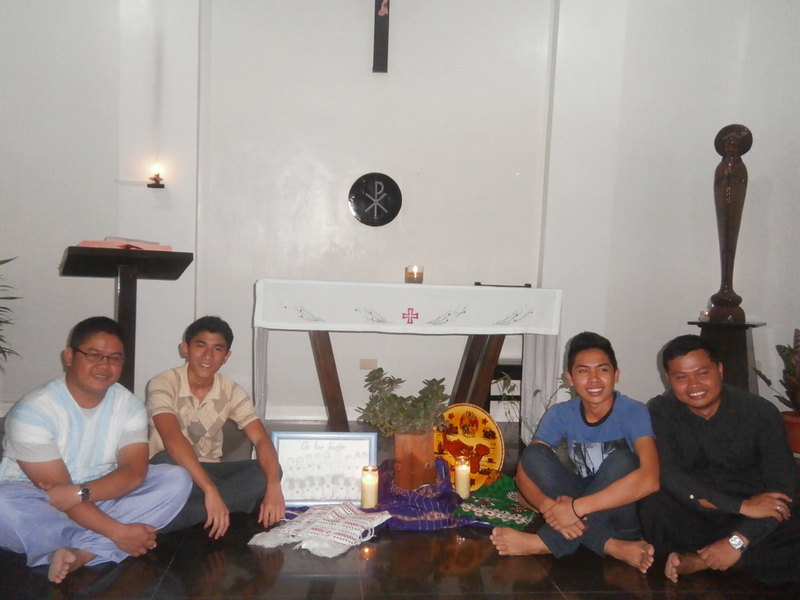 Welcome back Bros. Roque and Bro. Nino. More blessings!